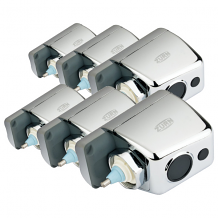 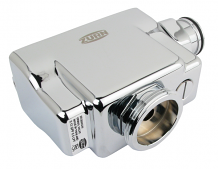 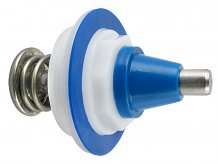 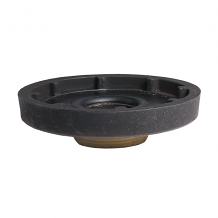 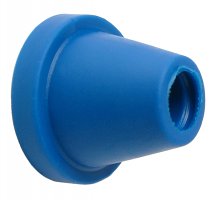 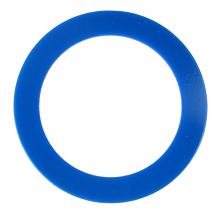 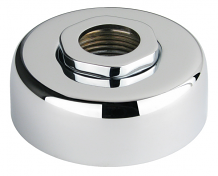 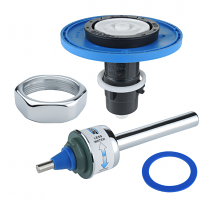 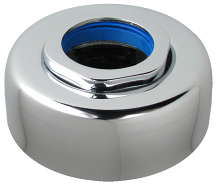 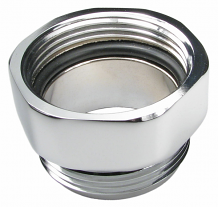 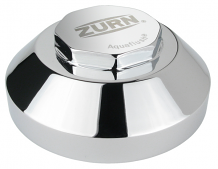 Equiparts carries a wide selection of ZURN flushometer repair parts. 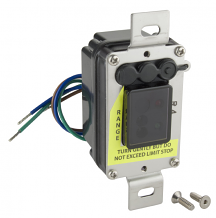 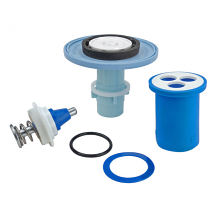 Our inventory includes return tubes, supply tubes, actuator assemblies, adapters, coupling assemblies, valve covers, dual flush handles, flush valve diaphragms, gaskets, ADA-compliant handle assemblies, hydraulic plungers, vacuum breakers, flush tubes, EZ flush units, and various retro and repair kits. 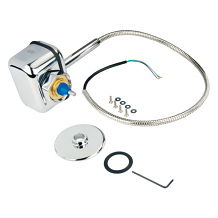 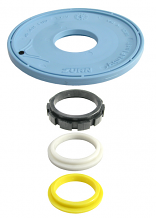 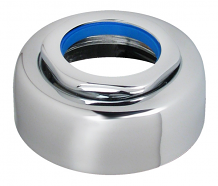 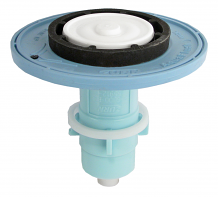 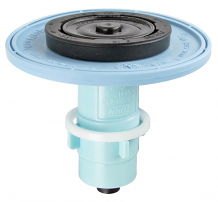 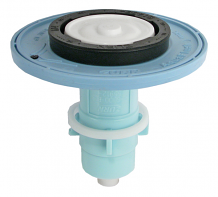 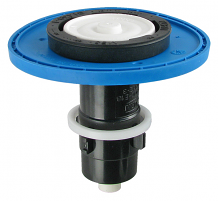 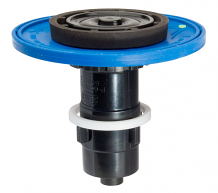 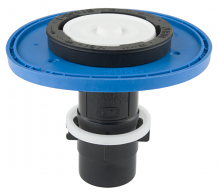 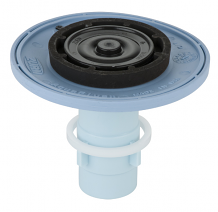 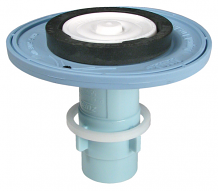 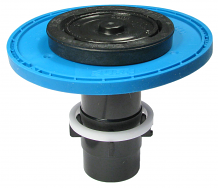 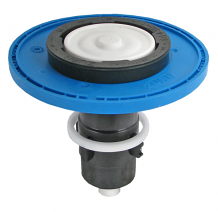 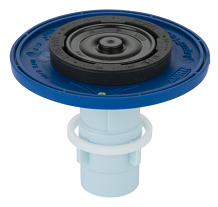 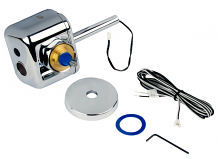 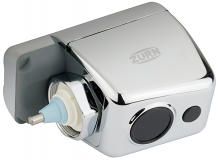 Call us at 1-800-442-6622 regarding pricing or any of our repair parts for ZURN flushometers.